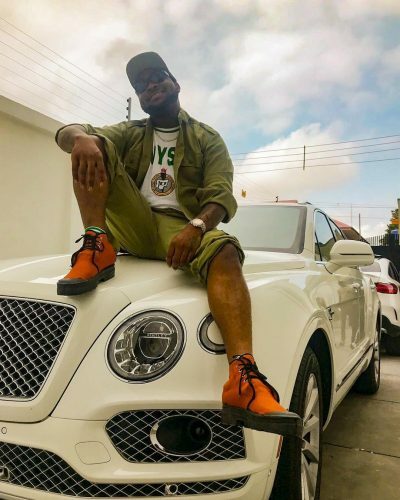 DMW Boss, Davido just registered for his nysc programme. He shared the news to his fansvia his instagram. Davido is definitely up to something.